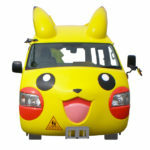 Child, a Japanese company that makes buses, baby products, and all sorts of products, has revealed a school bus that looks like a Pikachu. 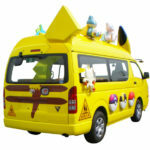 The bus, called “Dream Bus: Mini Pikachu”, is an official product licensed by The Pokemon Company. 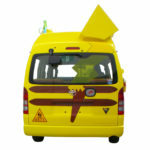 On the front of the bus is Pikachu’s face and its ears, while the back features Pikachu’s trademark tail. 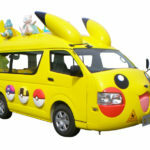 On top of the bus you can find Pokemon such as Mew, Munchlax, Celebi, and Jirachi. 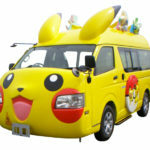 Dream Bus: Mini Pikachu comes in two configurations, standard (Toyota High S Wagon) and long (Toyota Commuter). The standard configuration sits up to 12 children and 2 adults, while the long configuration sits up to 18 children and 4 adults. 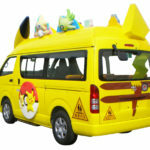 If you were wondering how much does the Pikachu bus cost, unfortunately we do not have any details on that. You can contact the company here. 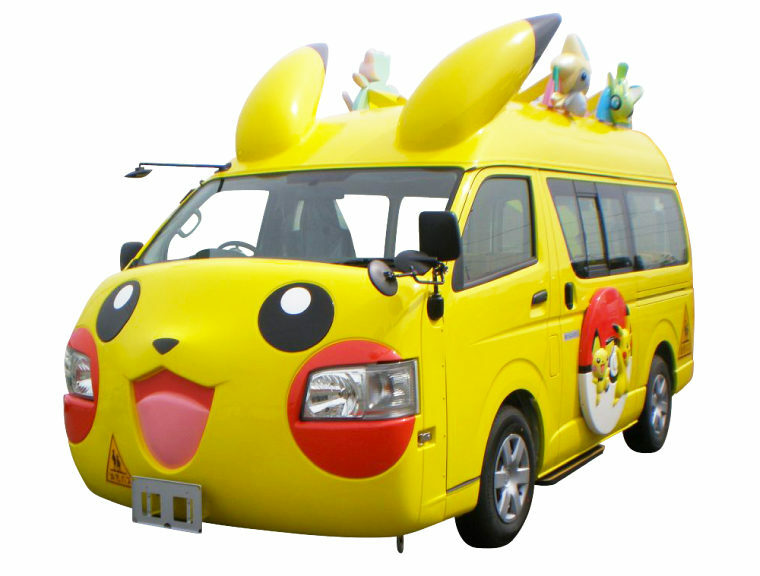 It’s possible to purchase the bus, whether you’re buying it for a kindergarten or for yourself to show how much you love Pikachu.